Their heroic feats were nothing short of amazing and inspiring. They smiled in front of gigantic threats and saved countless lives along with their companions. Those companions stood beside them pridefully. From titanic draconian creatures to the enthralling fantastic fairies – They were Beasts, creatures with enough power to challenge an entire troop of soldiers. Those heroic people were the revered Beast Knights, respected all over the territory of Brynfelt. And I wanted to become like them: to help those in need, to smile in front of peerless enemies while brandishing an unwavering sword and commanding a powerful and mighty Beast. But there’s just one thing that I didn’t mention… I have no talent whatsoever! 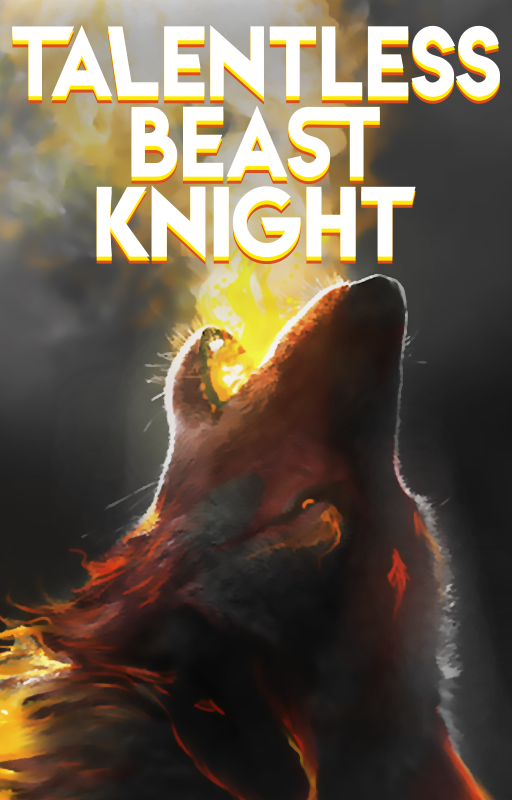 Talentless Beast Knight: Arc 1, Ch. 4 – Run!